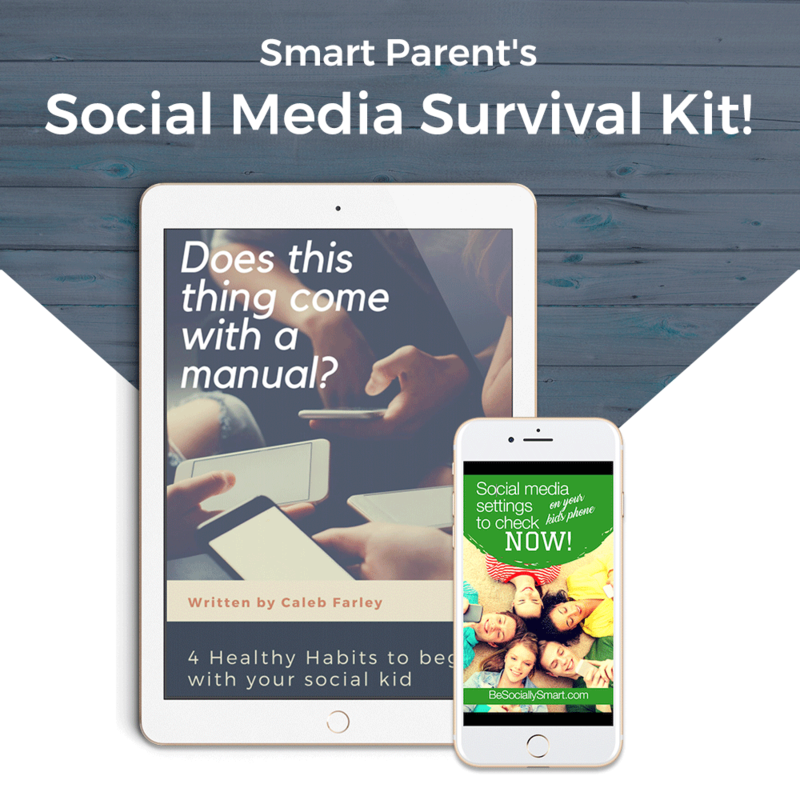 Enter your Name & Email to Receive a Free Guide to Conquering the Challenging Social Media World Your Kids Live In! Send Me the Survival Kit! Social Media Settings to Check on Your Kid's Phone now!